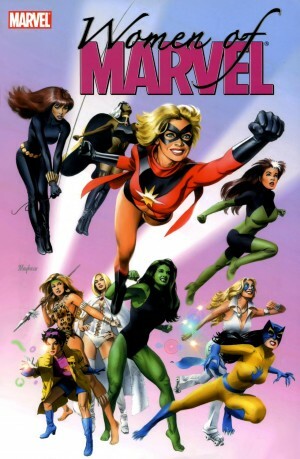 With Annhilation a word of mouth success, the collections selling very well, and Annihilation Conquest set to repeat the process, Marvel made a familiar shooting themselves in the foot mistake. Instead of leaving well enough alone, what seems like a marketing led collection of mouldering, thirty year old reprints was issued. It features the characters that made Annihilation such a success, but in their primitive, sucky versions, guaranteed to put anyone off the primary story they’ve heard is good if this is what first catches their eye. We go all the way back to 1960 for the first appearance of Groot, then a would-be planet conquering monster, while the most recent inclusion is Bug’s solo début from 1997. 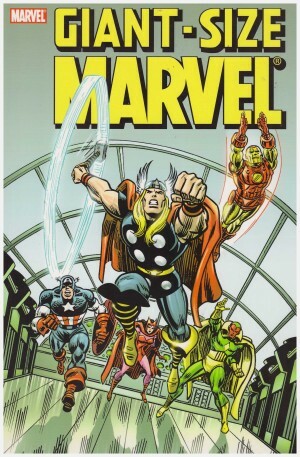 The 1970s provide the first solo outings for Nova, Star-Lord, Warlock and Thanos vs Drax the Destroyer, while Rocket Raccoon and Quasar’s material is from the 1980s. Characters explain themselves and their obvious surroundings in thought balloons and dialogue, interesting moments are few and far between, and some stories are like comics folding back on themselves. 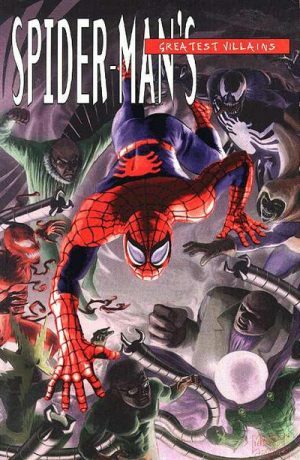 Mark Gruenwald deliberately echoes Captain America’s origin as Quasar becomes a hero, Todd Dezago has Bug interfere in pivotal moments of Marvel’s history, and Nova’s introduction by Marv Wolfman is written to the template of Spider-Man from over a decade earlier. We have a deadly serious Star-Lord, a maudlin Thanos, and Warlock submerged under Roy Thomas’ dated 1970s dialogue and captions. To be fair to Thomas, there is ambition, but not apparent from this introductory chapter in isolation. It exemplifies the content as a whole, where decent ideas are buried in a morass of mediocrity. 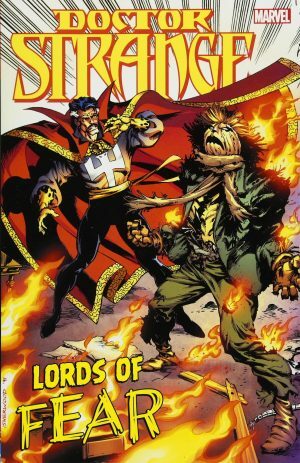 Thomas is attempting to re-cast Warlock in the biblical story of Jesus, Quasar is ideal to wield powerful alien weapons due to his non-aggressive personality, and Rocket Raccoon’s opposite character and attitude is funny. 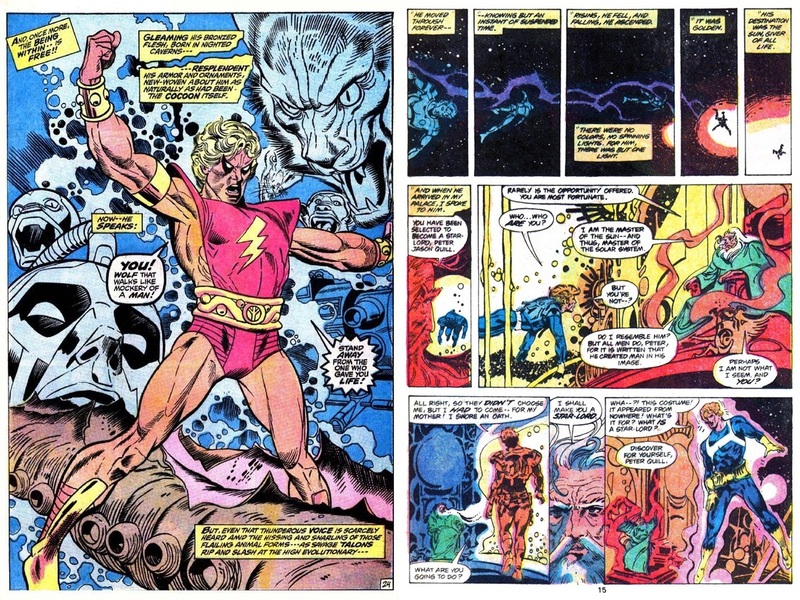 By today’s standards, however, only Doug Moench and Tom Sutton’s Star-Lord really cuts the mustard. There’s an abstraction about the writing, but moreso about Sutton’s art, and even if he bears no resemblance to the current version, Star-Lord at least engages. Artistically Annihilation Classic does have some merit. Gil Kane may give Warlock a preposterous costume, but the pages are spectacular. John Buscema’s not really that interested in Nova, but it’s Buscema, so looks tidy and polished. Mike Mignola draws more of the book than anyone else, four chapters of Rocket Racoon, early in his career and before he developed his signature style, but there are some noteworthy pages and how he integrates an essentially anomalous character is excellent. Jack Kirby on Groot is funny, and the Thanos/Drax story was essentially a tryout for Mike Zeck. 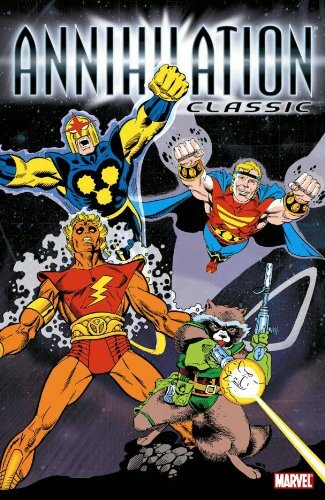 With almost everything available in other collections, surrounded by more stories of the leading character, why anyone would consider Annihilation Classic worthwhile is mystifying.